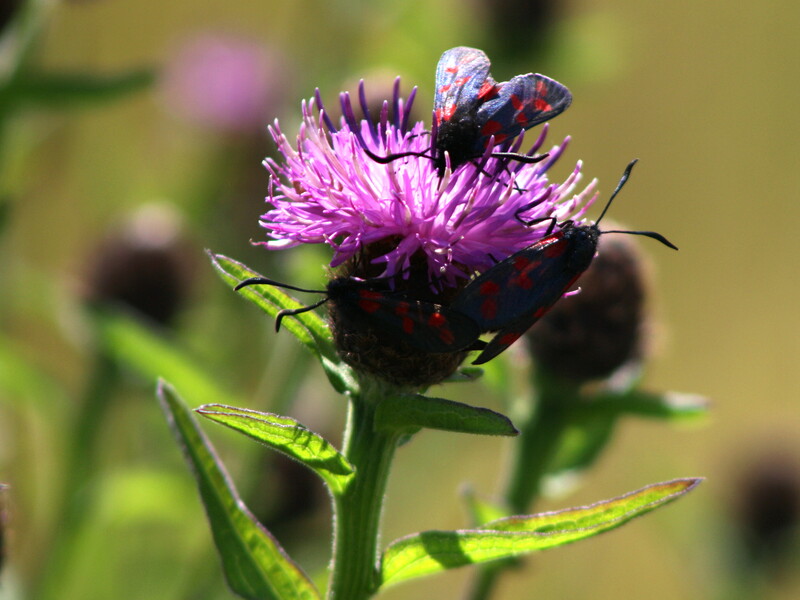 These are 5 Spot Burnett Moths that I spotted in Herm Island in June. 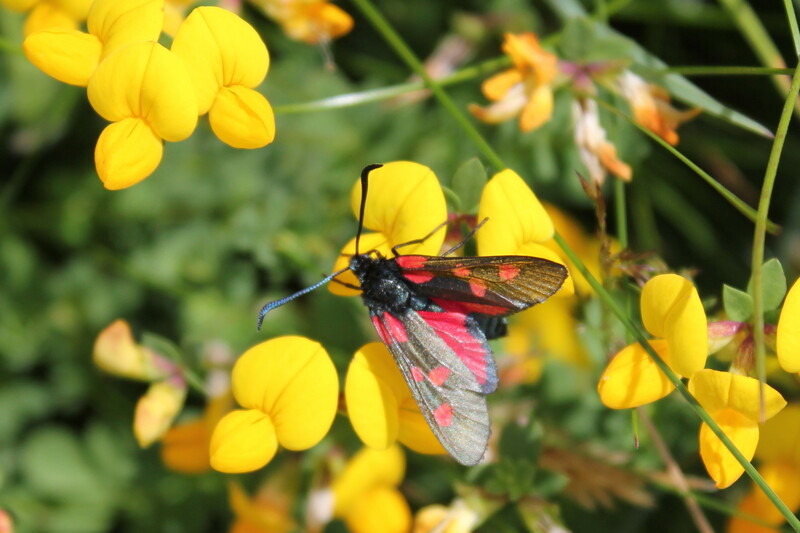 Here in the Isle of Man, I’ve only ever seen the 6 Spot version. 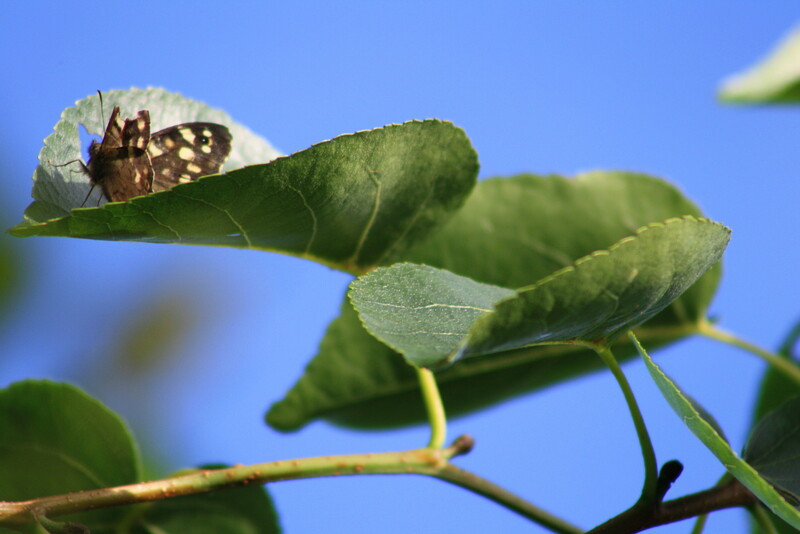 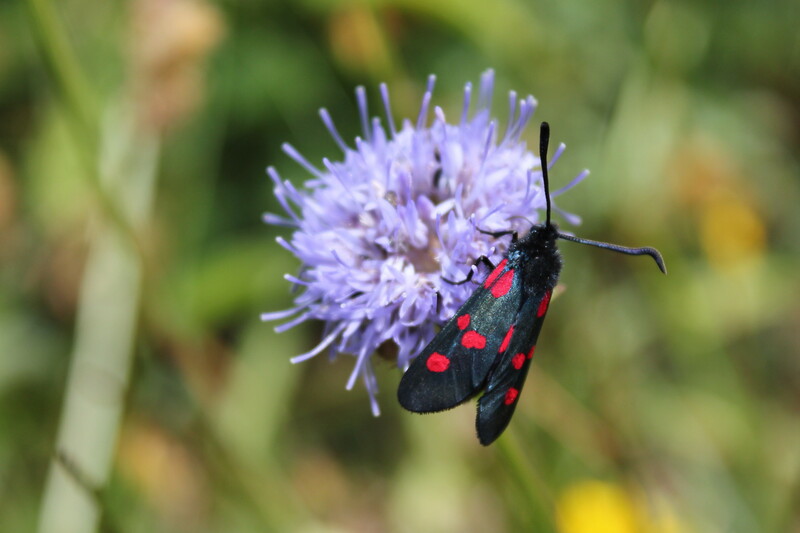 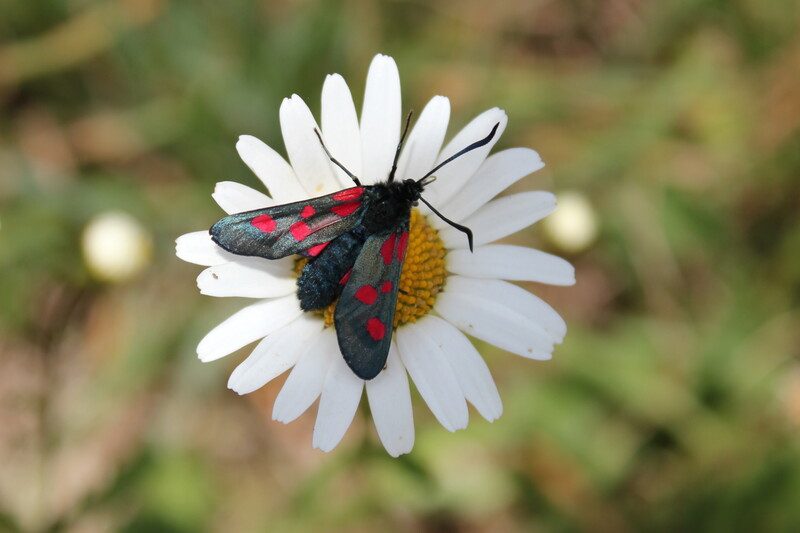 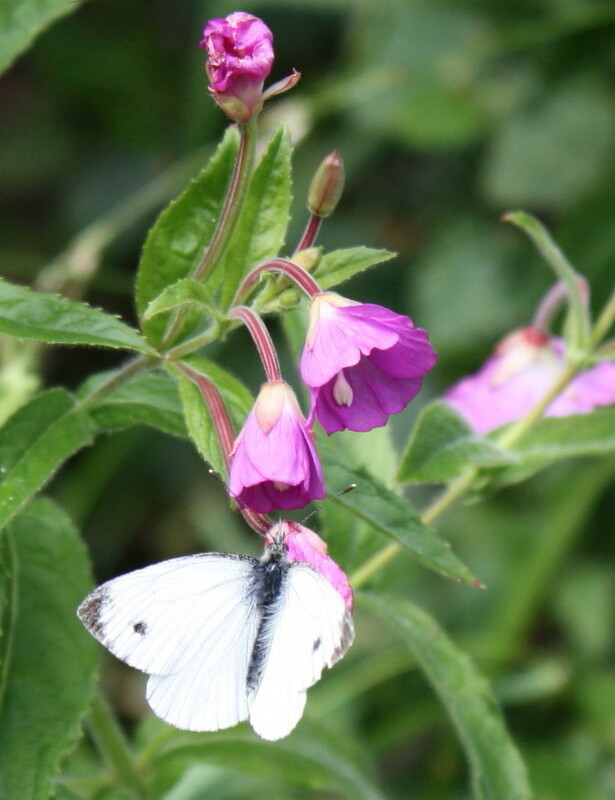 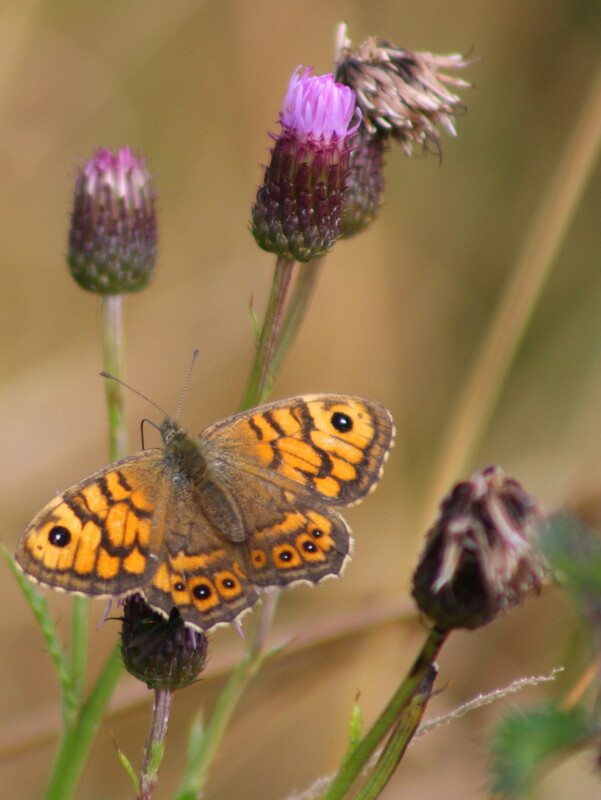 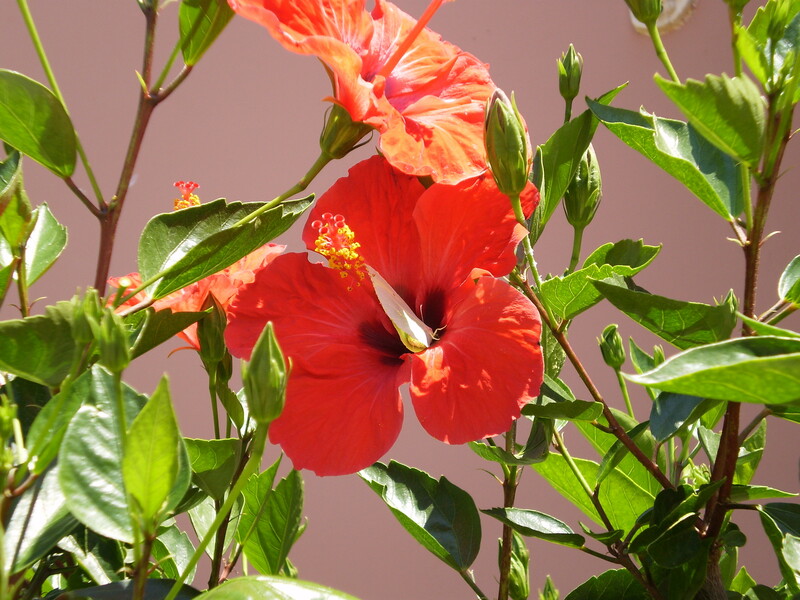 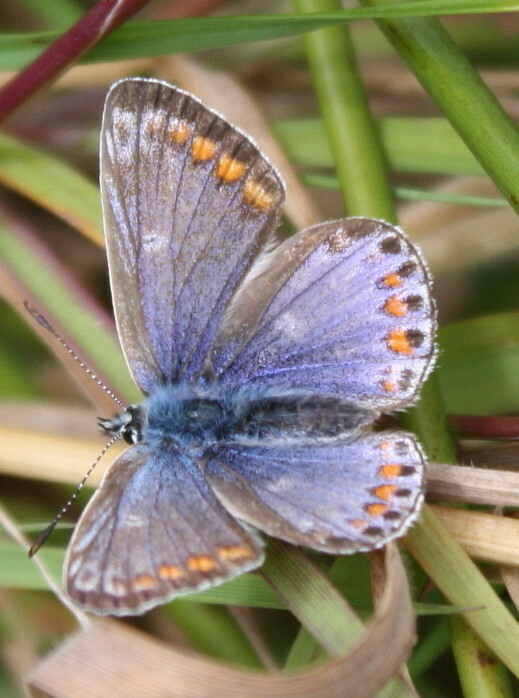 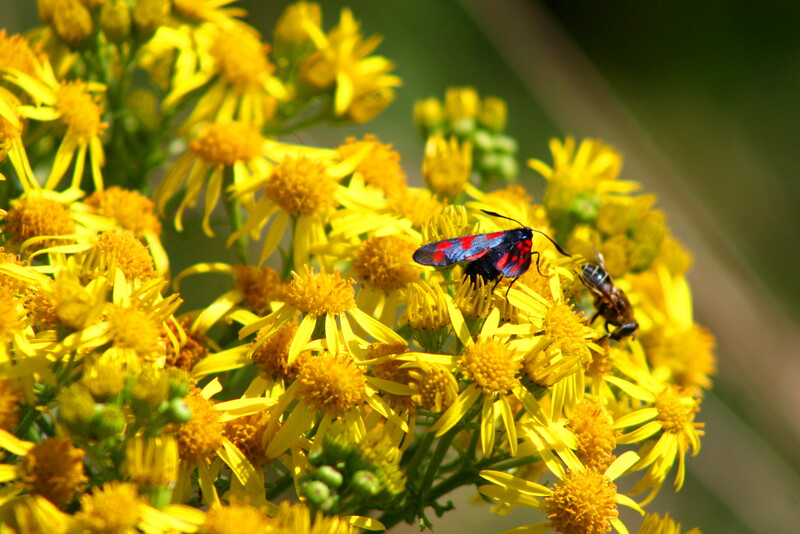 This entry was posted in Moths and tagged Butterflies, Channel Islands, Isle of Man, Moths, Nature, Photography, Wildlife on August 10, 2014 by jackie prince.